I did something like that, but with duck fat. Oh, wait; that recipe starts whole, then cuts in quarters. I’ve not tried that. Okay. That’s it. A half a head of cabbage goes into a pot with Korean Dumplings and Rice Cakes tomorrow. Seems like the cabbage is left whole so it basically steams itself to cook all the way through, then they cut and sear it for some texture. This is pretty much the dish that our family has always made. Since I was a tyke. I still like it like this. Wow, that sounds so tasty! Corned beef & cabbage with red potatoes tonight. I have to empty out the freezer & there were a few corned beefs in there. From last year’s St Pat day? Not exactly - we corn our own from whole briskets. These are the ones that didn’t get used at New Years. We didn’t have our open house this year. Plus - I have a really big freezer. Of the corned beef or the freezer? It’s easy to corn beef. all you need is a bag of Morton’t Tender Quick which they sell at Wegman’s & Walmart , some spices & a little time. & once you corn the beef you can cover it in crushed peppercorns & smoke it into Pastrami. That ought to be right up your alley. & the best thing about home corned beef is no shrinkage. Since you don’t inflate it by injecting water, the water doesn’t all come out when you cook it. So what you start with is what you get at the end. Beg to differ re “not photogenic”! How many (15.5 oz.) cans of beans do you suggest? Also, do you ever mix different types together? Thanks! I just do one can, drained and rinsed since sometimes they taste like the can Goya is my favorite for chickpeas. But if you’re more into the beans totally do two! I would mix white beans and chickpeas probably, i think black beans are a specific flavor and usually i just want a creamy texture more than another flavor in the mix. 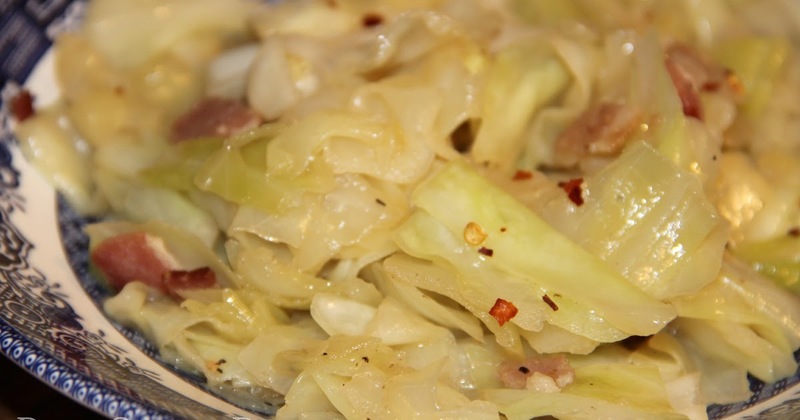 Back in the cabbage business,… planning on curtido and an indian stir-fry so far. Shredded, with Spicy Chinese Peanut Sauce. Oh, my first time trying savoy, as it was oddly the only organic option at the store. Pretty!